Want to have access to the PlayStation Network but don’t want to update your PS3 firmware to the latest 3.60? Perhaps you’re jailbroken and don’t want to lose it? Rebug Team has just released a new version that will spoof 3.60 – meaning you’re good to go. Version Spoofer is working for now. This allows PSN access but DOES NOT use the PS3ITA CFW patch. NO new CFW, F@ckPSN or PC needed.. Once the PS3 is spoofed it will stay spoofed until it is uninstalled. Step 1: Download the spoofer. Step 2: Install the PKG. Step 3: Install the spoofer by pressing X it will take 2-3 sec. 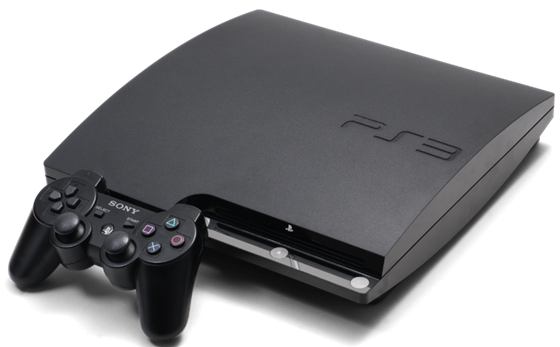 Step 4: Reboot your ps3, And you`re good to go and enjoy PSN! Available to download from Rebug.me, the new software gives access to PSN etc. without the need to put your jaikbreak in jeopardy. Remember though, this only works if you are currently running version 3.55.